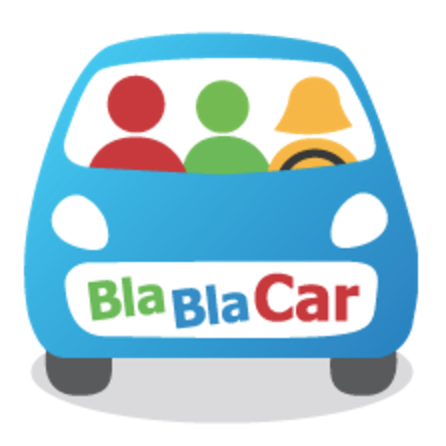 BlaBlaCar is looking for aMarketing Data Analyst to join its global SEA (Search Engine Advertising) team within our Marketing department. As such, you will contribute to the definition of our 2019 global SEA vision. You will be joining a very skilled & motivated team whose goal is to accelerate BlaBlaCar&apos;s growth. Thus, the role requires a sharp, analytical mind & an entrepreneurial spirit. developing our internal marketing automation tool toimprove team time efficiency & account performance.